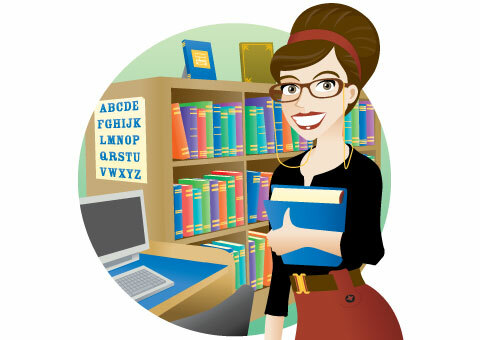 Home / Learning Centre / Why Do I Need a Chicken Run? It’s a well known fact that chickens love to have a little extra room. Some extra space to stretch their legs and flap their wings, dust bathe with ease, and free-range and forage until their hearts content. However with many people living in smaller suburban areas, and the risk of predators being a threat to your flock, being totally free range is sometimes not a viable option. 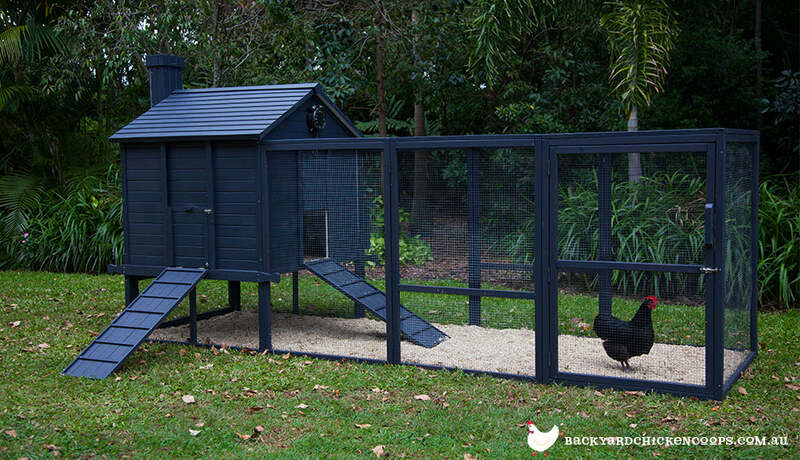 Luckily, your chickens can have the best of both worlds with a chicken run! A chicken run can best be described as a fenced in and secure area, that is attached to the chicken coop-basically a fenced yard for your chickens! - What are they made of? The chicken run is an integral part of any chicken coop, as long as it has been built to standards. An ideal chicken run will be made from a sturdy, weatherproof timber or pine, and fitted with a tight galvanised wire mesh fixed to the sides. This make will ensure that your chickens are provided with plenty of ventilation and sunlight, and that they stay in while any pesky predators stay out. There should also be a door that gives you easy access to the chicken run that is fitted with spring loaded bolts and locks-only accessible for human hands! - How big should it be? When it comes to chicken run size it really does depend on how many chickens you have in your flock, and how often they are let out to free-range elsewhere. However you should ensure that your chicken run is of a sufficient height to allow your chickens to flap about as they please. If your chickens are not obviously overcrowded in their chicken run you should be safe. - Where should I put it? Sometimes there is little choice in where you can place your chicken coop and chicken run due to lack of space, however if you are more spoilt for choice, it is best to place your chicken run in an area that is partly lush and grassy so your chickens have plenty to pick and peck at. Also try to avoid placing the chicken run in low-lying and boggy places, muddy environments can cause sickness and disease among your flock. 2. Why Do Chickens Need a Run? 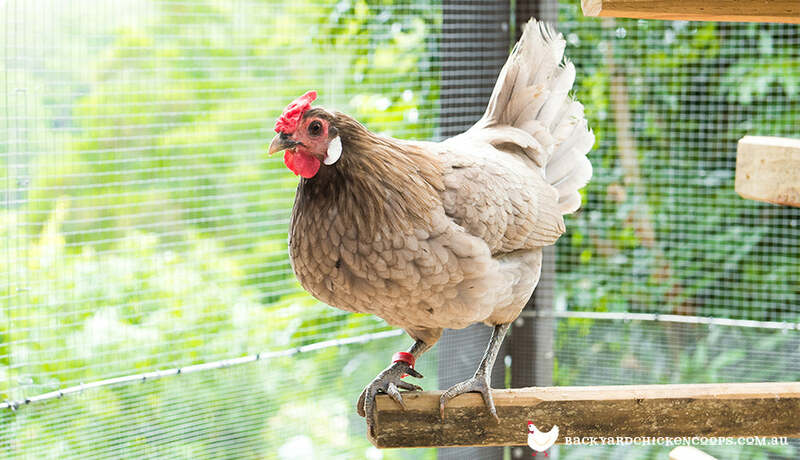 There are a number of great benefits your flock will enjoy from the addition of a chicken run onto their coop. Being descendants of wild birds means that it is natural instinct for chickens to want to free-range and forage for food, and it is important that these evolutionary behaviours are encouraged. If free-range isn’t an option for you, an expansive chicken run will provide your girls with the space they need to partake in some exercise and bask in the fresh air and sunlight (Vitamin D is essential for chickens health). Like with humans, these are some of the basic needs that are necessary for optimum health! Chickens will also get a number of essential nutrients from grass, greenery and small insects when foraging in the chicken run that will assist with maintaining their overall general health. Studies have also shown that chickens who are able to scratch and forage outside, produce eggs that are higher in Beta Carotene, Vitamin E and Omega-3 Fatty Acids, than those who spend the majority of their time indoors. If a chicken run means more nutritious eggs and healthier hens, it should be a no brainer! The most important reason for having a chicken run is to keep your girls safe from predators while they go about their day to day business. Unfortunately whether in the country or in a more suburban area, chickens are prone to a range of predators, however a secure chicken run will help prevent your flock being preyed upon. 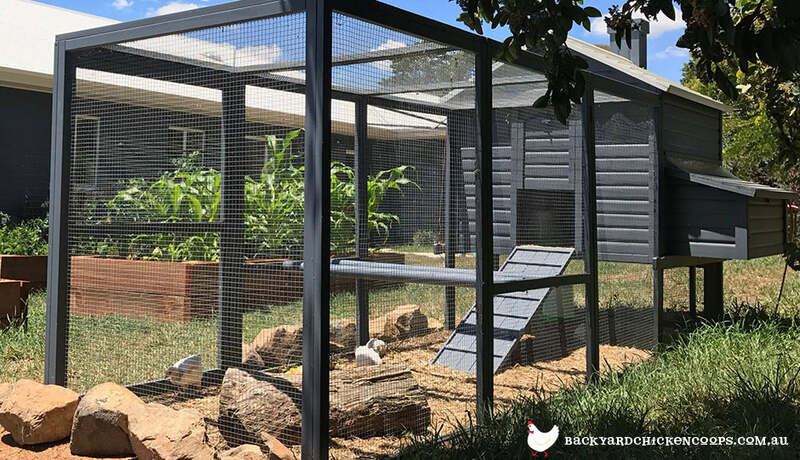 Unlike in a free-range situation, a chicken run will allow your flock to get some fresh air, vitamin D, and stretch their legs, without you having to worry about a pending attack from a snake, fox or other predators that could be lurking about. As well as having a chicken run that is made with quality materials, as mentioned above, there are a number of things that you can put/plant in and around your chicken run to help further deter any predators. Landscaping your chicken run is easily done, and while it most definitely adds to it’s aesthetic appeal, it also serves a purpose for both you and your flock. By planting flowering bushes, shrubs, herbs, vines and other plants, it’s helps to block the line of sight of potential predators, giving your girls a little extra security. 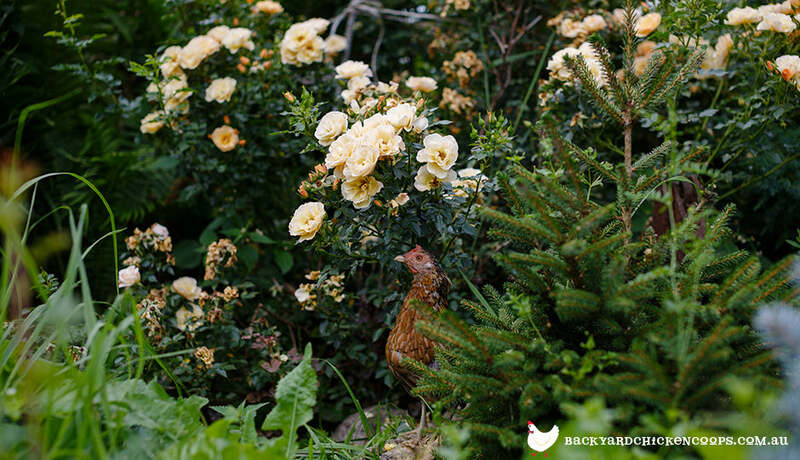 Shrubs and bushes planted in and around the chicken run also attract various nutritious bugs and insects that your chickens just love to catch and feast on! 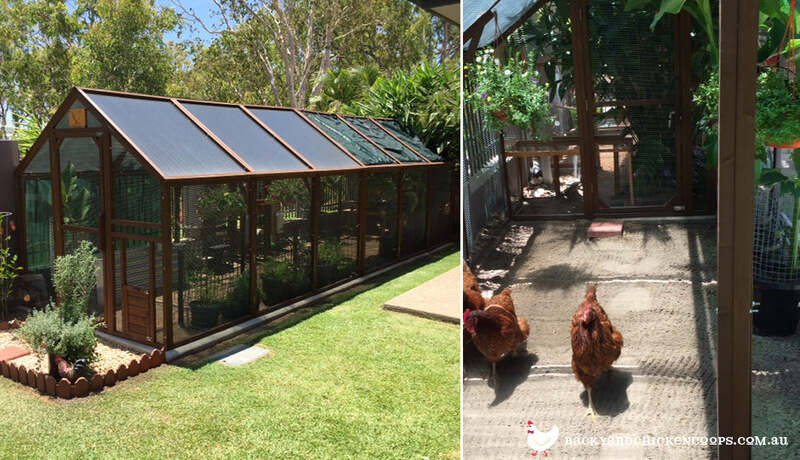 They also provide your chickens with some much needed shade, particularly important for the summer months or if you live in a warmer climate. There are a number of flowers that are also toxic to your chickens, they will generally avoid these, but to be safe stick to the flowers above, or do your research prior to planting to check your chosen plants won’t harm your flock. Your chickens may or may not decide to peck at these herbs, however they will provide your chicken run with a wonderful aroma regardless! For more on herbs for hen health,and how you can incorporate these herbs into your chickens diet and lifestyle in other ways, be sure to head to our online learning centre. If there are particular plants you wish to grow in your chicken run that you don’t want your girls attacking, for aesthetic purposes, it may be best to cage the plants and shrubs. This also goes for new bushes or plants, to prevent your cheeky chickens digging and scratching around them before they can take hold. So if you’ve been sitting on the fence about whether or not your girls require that chicken run or not, think about how healthy and happy this extra room will allow them to be, and how you can have peace of mind knowing they are safe from any nasty predators. But before you stress and run down to your local hardware store in a flurry, Backyard Chicken Coops can provide you with an already perfected chicken coop and chicken run! Check out our online range here.